The Summer holidays are just around the corner and that can only mean one thing, a summer getaway could well be on the cards! 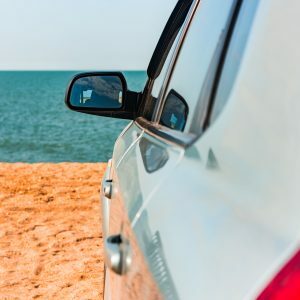 You may be ‘stay-cationing’ in the UK or venturing further afield with your car, however – don’t go anywhere before reading our top tips on driving abroad this summer. 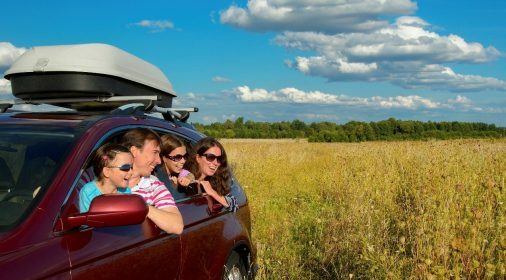 As well as some important tips, we’ve also created a useful printable list for you, so you can be sure you have everything you need when taking your car abroad. Don’t drive tired – If there are several adults in your party, is there anyone you can share the driving with? Fatigue is one of the most dangerous aspects of long drives and if you can’t share the driving, be sure to make frequent stops (at least every 3 hours) and take a short nap of around 15 minutes at services when you can. Don’t overload your car – When you try to pack too much in your car, it puts added pressure on the tyres which not only can potentially damage the car but can also put you and other motorists in danger. Weight can change the way the vehicle handles and can increase stopping distances, so be wary. Plan your journey – Having a sat-nav that works abroad can be incredibly handy when travelling, but never rely on it entirely. Always take a map with you anyway and have a quick look at the route before you go so you can make sure your sat-nav is on the right track! Cover yourself – Have you got adequate breakdown and insurance cover? Unless stated, most breakdown cover is only applicable in the UK, so if yours doesn’t cover you, make sure you get additional cover for the duration of your holiday. Pack for all eventualities – A comprehensive first aid bag isn’t just sensible – it’s the law in some European countries. Make sure yours is stocked up with the essentials, including travel sickness pills if any members of your party don’t travel well. It’s also a good idea to pack waterproofs and warm clothes in case you break down and need to wait for assistance. Keep your car keys safe –It’s easy to misplace your car keys when out of your usual routine, so make sure that when you lock your car up, you put them in a safe place. Fairly obvious suggestion, but you’d be surprised how many people lose their keys on the beach during the summer! 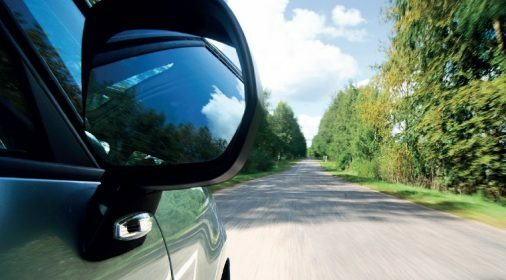 Know your rules – Ensure you know the rules and regulations of the country you are driving in as each country has different requirements regarding what you need to have with you. For example, breathalysers are required in France now, but not in Spain. If you are driving in multiple countries, you may need a variety of kits to make sure you are driving legally in each country. 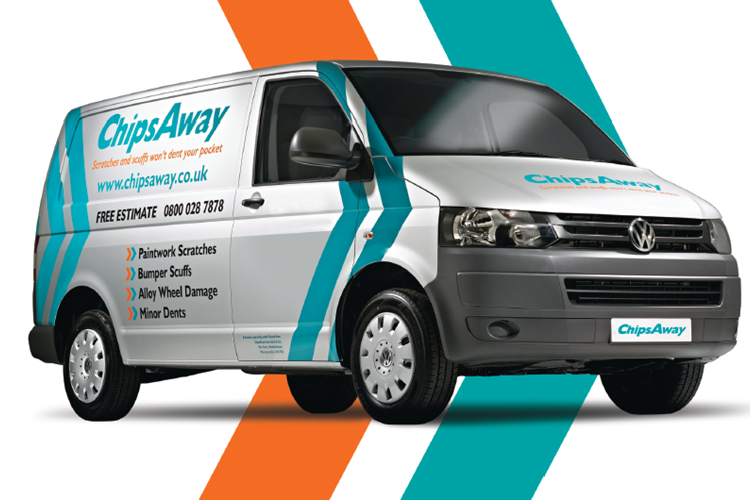 We hope you these tips help you and you enjoy your holiday, if you get into scrapes with your car whilst you’re away and trying to navigate roads on the continent, you can be assured that ChipsAway will help you out when you get back. Just give us a call on 0800 145 5118.